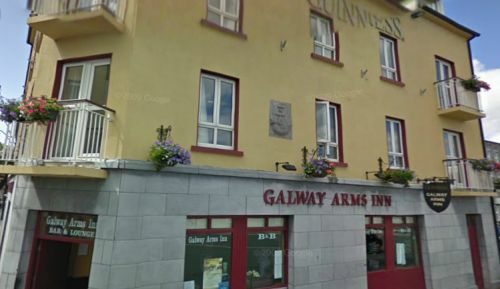 The Galway Arms sits at the top of Dominick Street beside the Mill Street Garda (Police) station. As a result you will see lots of police badges from around the World behind the bar. The business takes its name from the original handcrafted stone Galway coat of arms which it displays on its exterior wall. This is one of only four that survive in the City. 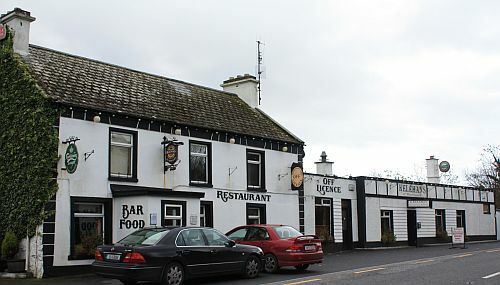 There has been a pub at this location for over 100 years but the current building was constructed in 2000 after the original had fallen into disrepair. Evidence of a 16th century fort was found during the construction. 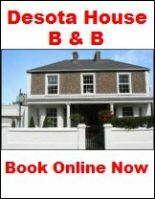 The Galway Arms also has a Guesthouse upstairs with rooms looking out onto the River Corrib. The interior is comfortable with lots of seating especially well suited to sampling the food which is served daily here. As well as having a popular lunch trade, it is busy here from mid morning onwards with people favouring the Galway Arms for its breakfast and light snacks. 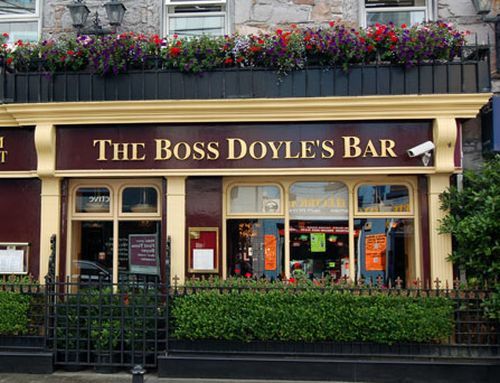 Due to its location it gets a mix of language students, locals, Garda and business people. 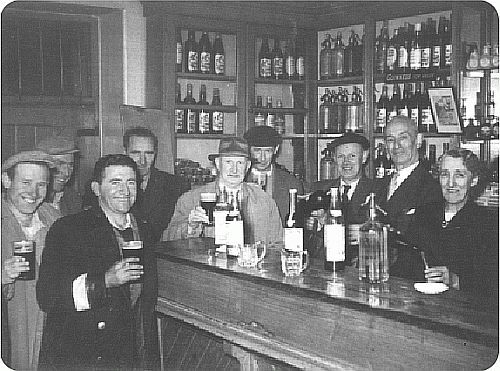 While not being the place for a wild night of revelry the Galway Arms is a great place for a quiet pint and some good food.